We teach an all-important life skill through innovative and enjoyable classes that combine learning with fun. 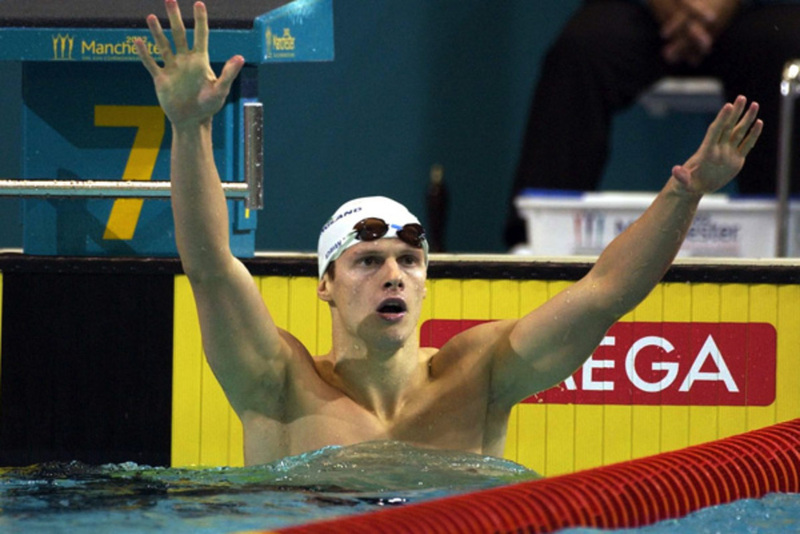 Founded by Olympic swimmers Steve Parry and Adrian Turner, our mission is “Revolutionising Swimming, Changing Lives”. We believe every child should have the opportunity to learn to swim and love to swim! Lessons are held all over Greater Manchester, Merseyside, Cheshire, Glasgow & Edinburgh in centres that have been specially selected in order to offer high-quality classes. With a carefully laid out learning structure that caters to all children ages 3-11, we start with building confidence in the water before moving onto water safety, stroke techniques and swim fitness. Our emphasis is on combining the learning process with fun. By encouraging our swimmers to learn through play, we believe they will be more likely to thrive and progress. Not only do we offer swimming lessons, but we also construct state-of-the-art temporary pools that can be housed anywhere from schools to community centres; we bring the pool to the places that wouldn’t normally have access to the aquatic facilities. Local authorities and leisure operators should check our Pool Solutions section for further information. Our Pools 4 Schools and Make a Splash programmes have so far managed to help over 80,000 children learn how to swim, and that figure rises on a daily basis. Our temporary pools helped facilitate the British Gas Big Dip at Clapham, which was the UK’s first major aquatic festival. We then went on to stage The Big Summer Splash during the London Olympic Games. 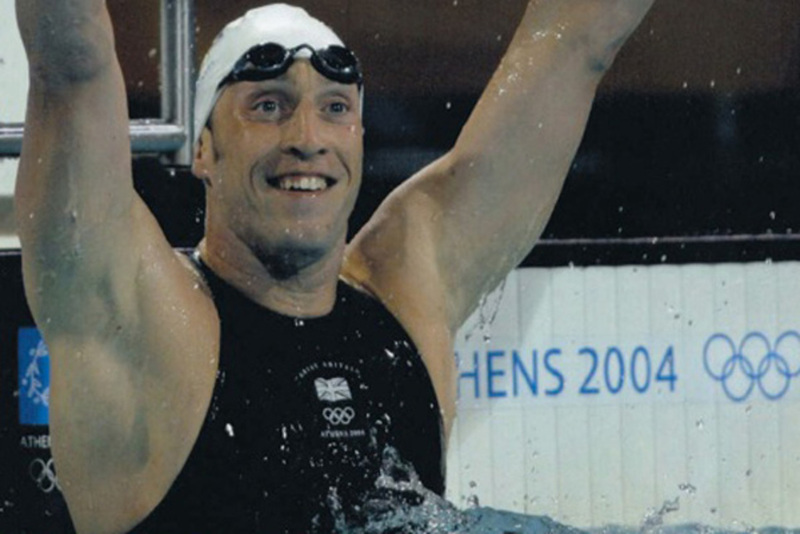 Olympian led events also encourage people to get involved, with some of the biggest names in the sport working on projects such as Oceans of Fun Days, and our new Swim with the Stars initiative, which are aimed at both children and adults. No matter what your age, background or ability, we believe that everybody should have the opportunity to be able to swim. By encouraging swimming, we intend to address social issues such as physical inactivity and increased levels of obesity.